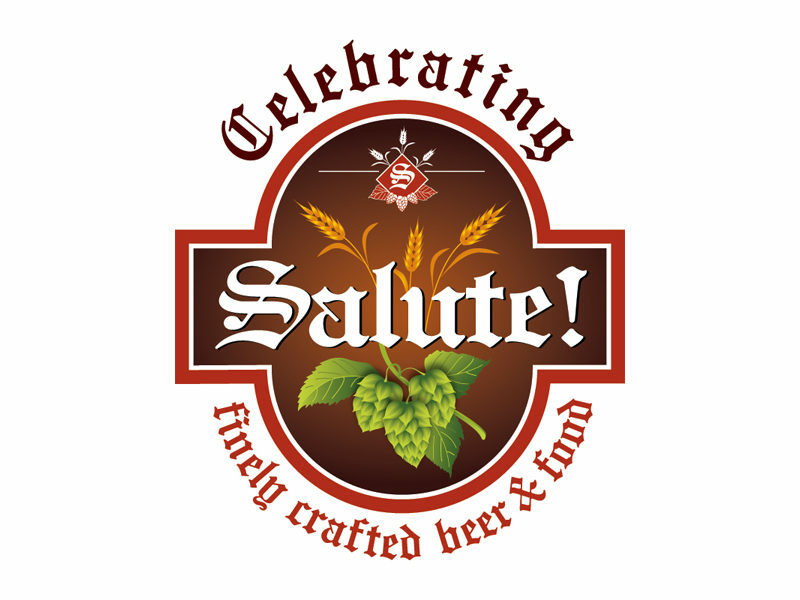 Leading Brewmasters and the nations finest craft breweries joined with some of the Gold Coast’s finest chefs to present Salute! 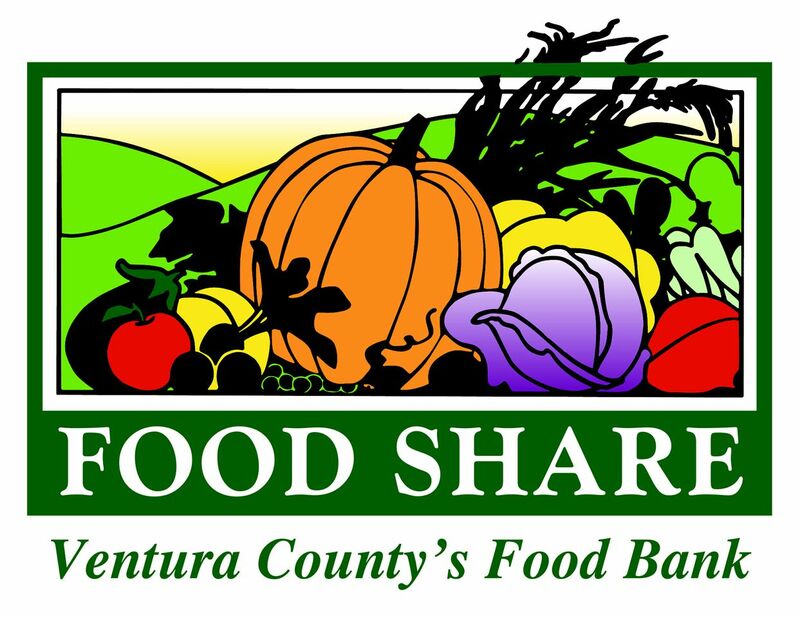 Celebrating Finely Crafted Beer & Food presented by Ojai Beverage Company (OBC) and Thirty-Three Productions, Inc. (33). The event, which took place during Fathers Day Weekend featured the Salute VIP Pairing Dinner presenting “Dr.” Bill Sysak, Certified Cicerone of Stone Brewing World Bistro and Gardens presented rare and special reserve beers alongside Ojai Beverage Café inspired food. The Salute! branded series of tasting events were designed as exclusive beer & food lifestyle events that for one ticket price featured unlimited tastings of a beer connoisseurs selection that also offers pairing stations inspired by “Dr.” Bill Sysak. Each station will offered a variety of delectables created by leading Brewmasters & Chefs, alongside more than a hundred different brews, Brewmaster edutainment, and live music from sought after area musical performers. Guests spent the day enjoying more than 100 delicious selections from the following fantastic purveyors of fine food & craft beer, all for one Unlimited Tasting ticket price: Alaskan Brewing Co., Anacapa Brewing Co., Barrel 33, Big Buddha Lounge, Bobbi’s Mexican Food, Casa del Lago, Classic Wines of California, Einhorn Beer Company, Enzo’s Italian Restaurant, Figueroa Mountain Brewing Company, Firestone Walker Brewing Company, Green Mountain Brewing Company, Island Brewing Company, Ladyface Ale Companie, Lagunitas Brewing Company, Lindeman’s, Ojai Beverage Company & Tap House, Samuel Smith’s Old Brewery, Sierra Nevada Brewing Company, Stone Brewing World Bistro & Gardens, Tap It Brewing Company, Telegraph Brewing Company, TNA Candy Beers, Ventura’s Surf Brewery, Westmalle Trappist, and Woodchuck Draft Cider, and more. The Salute! brand became synonymous with the rapidly expanding beer & food pairing trend and is noted as the first large scale event of its type in the California region. The partnership between Presenting Sponsors, Ojai Beverage Company and Executive Producer, Thirty-Three Productions, Inc. established the event as a first-class quality as a premier food and beverage festival, in a class of its own.